This post relates to the picture books that form part of the PLD early learning literacy comprehension questions program and is based on a recent enquiry we received. Readers may find it useful in better understanding the association between recommended reading material and literacy comprehension questions provided by PLD. Dear Diana, I was enquiring whether you have skill sets – Oral Language Comprehension (blank level questions) for the following books in yours Skill Set Series. It cannot work out from the catalogue information what books are listed on the booklists as part of the sets in each age group. Mr McGee – Pamela Allen. These books have been included as part of my take home set for the Term 4 home reading program at my school using some of the books in the A4 blank level question cards in the series (5 year old comprehension questions). It would be nice not to have to reinvent questions if they are already available in your series. Each resource within PLD’s Comprehension Questions range contains A4 cards with questions and appropriate responses for a set of recommended books. To see which recommended books are used within each resource you can download PLD’s Recommended Reading Books for the age range that you are dealing with. 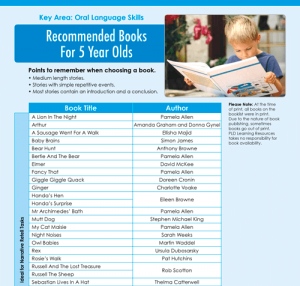 For example: If you are wanting to know the list of books used within 5 Year Old Comprehension Questions then you will find them on PLD’s free download Recommended Reading Books for 5 Year Olds. PLD provides free supportive downloads in the Free Downloads section that is on each of our Age Category pages (3 & 4 year olds, 5 year olds, Year 1 & 2, Years 3 to 6). We don’t list the picture books within the catalogue, as we presume that people will buy the PLD comprehension questions program first and then source the respective books listed in the program second. But in terms of your question, good news it would seem that you won’t need to reinvent questions for these picture books.  You might also find it useful to know that demonstration video clips exist for each program and are useful when explaining to parents how to run programs. Please view the 5 Year Old Comprehension Questions clip as an example.